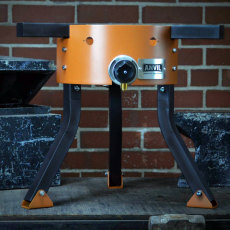 A high precision scale for doing small measurements at home, from Anvil Brewing Equipment! 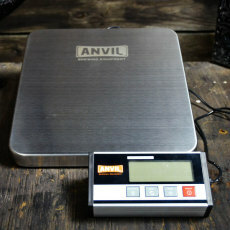 From Anvil Brewing Equipment comes this high precision digital scale for all your small measuring needs! Perfect for small-scale measurements like hops, salt additions for water chemistry, and specialty grains! Features a 4 x 4 in. stainless steel weighing surface. Includes large sample tray and protective cover (which doubles as a smaller sample tray). 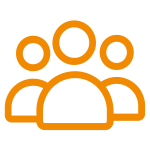 Unit measurements available in both oz and grams, and is accurate to within 0.005 oz or 0.1 gram (after 0.5 gram). 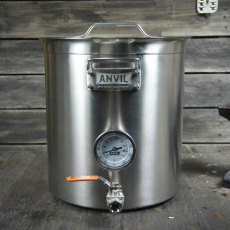 Sleek, stylish, and highly functional: be sure to have one of these on hand for all your brewing needs. Batteries included! Measures in both ounces and grams. Accurate to within 0.005 ounces and 0.1 grams (after 0.5 gram). Upper limit is 4.4 lbs. This is a great little scale with a high degree of accuracy. I use it for all my water treatment additions and hope additions. It also looks cool with the emblem and backlit screen. Does not display correctly at under .4g or if you add salts gradually. Frustrating.